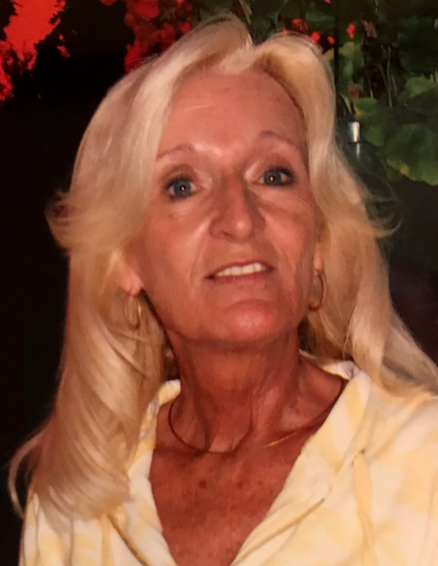 Kathryn L. “Kathi” Cole, 71, of Decatur, IN, passed away on Friday, April 12, 2019, at her residence. She was born on January 23, 1948, in Celina, OH, the daughter of Charles and Mary (Heniser) Sutter, the family moved to Randolph County, IN and she was raised in Ridgeville, IN. She received her Associates in accounting from Indiana Business College and worked as the bookkeeper for Adams County Truck Repair for many years; prior to that she was the owner and operator of Nine Mile Lumber. Kathi is survived by her mother, Mary Sutter of Decatur; 2 sons, Matt Cole of Decatur and David (Emily) Cole of Ft. Wayne; 5 grandchildren, Riley, Keegan, Cooper, and Carson Cole of Appleton, WI, and Zoe Jensen of Ft. Wayne; “adopted” daughter, Melissa Cook of Decatur; “adopted” grandchildren, Nevan and Faith Cook of Decatur. She was preceded in death by her companion, Don E. Cook on March 12, 2017, her brother, Larry Sutter, and her father, Charles Sutter. Per Kathi’s request NO visitation or services will be held.